This new guide serves as a safety and instructional manual for pistol shooting with intended use by older members of Scouts BSA and Venturers during approved council and district shooting activities. 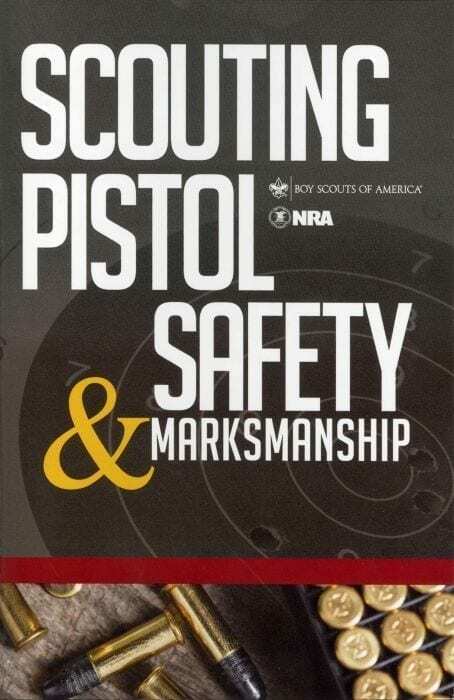 This manual provides Scouts with the knowledge and skills to safely handle a pistol during a quality program taught by certified instructors. For Scouts with prior pistol handling experience, this manual can be used to further challenge and improve their skills.